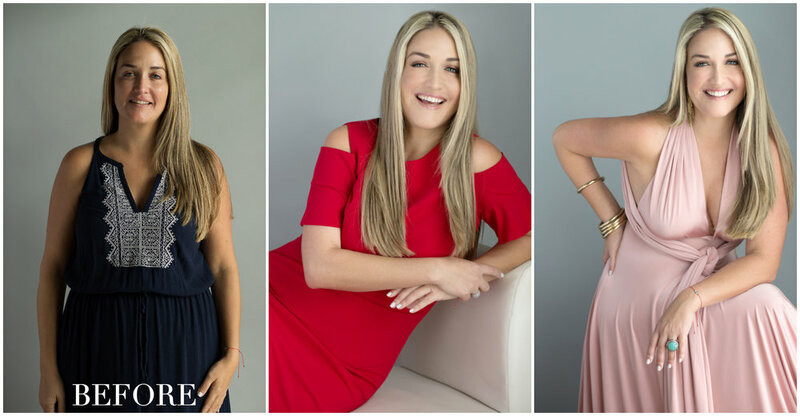 Michelle’s headshot sessions are a luxury event designed specifically for the professional woman. Experience a full branding makeover for your business. Michelle's mission is to help you see just how beautiful and successful you are, right now - today. Not yesterday or tomorrow. Michelle understands how important your portraits are to the growth of your business and how they are essential to your marketing. She's been interviewed and her work has been featured on NBC 6 local News, The South Florida Luxury Guide, Ocean Drive Magazine, and the Bizz Talk Radio Show; to name a few. With studios is both Miami Beach FL and Asheville NC, Michelle has designed her sessions as an experience for the professional woman. To empower you to step into your strength as ultimate business woman. So many women have a fear of being in front of the camera and Michelle understands this. 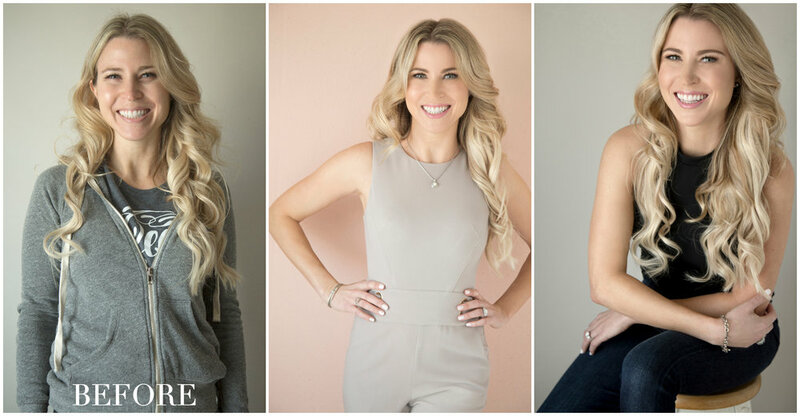 Her sessions are designed to be a rewarding experience along with creating stunning and approachable headshots that will take your business to the next level. Be sure to sign up today for your chance to reserve your spot! Space is limited to ONLY 6 women who apply. After you book your session, you will set up your personal style phone consultation with Michelle to go over exactly what to wear, in detail. Many clients take Michelle into their closets on FaceTime a she walks you through what looks best on camera for your business. You will also receive Michelle’s in-depth Style Guide and photoshoot check list. You will have a private live digital viewing with Michelle as you view your top 20 finished images. This is always a lot of fun and Michelle will help you choose the best images for your business needs. I’m nervous that I don’t know how to “pose” in pictures. It’s ok to be nervous and you are in great hands. Michelle and her team specialize in photographing woman and will be there to direct you throughout the day. Michelle is an expert in posing for all women. She will walk you through every little movement so that you look incredible in every image. This depends on the package you have purchased but, you want to save about 3 hours for the whole experience. Makeup begins at the time of your scheduled session and will take about an hour. You absolutely do NOT need to worry about that! 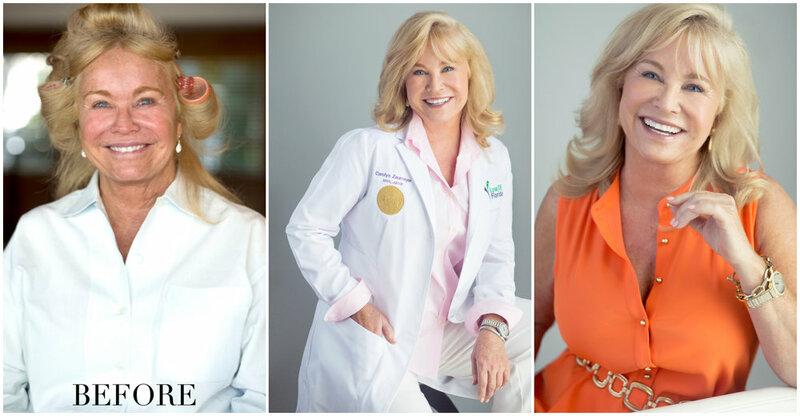 When you are working with a team of experts to help with makeup, styling, and posing you will look fantastic and most importantly feel beautiful. Michelle will be using posing techniques specifically designed to naturally slim your figure. Your makeup will be done by one of our celebrity makeup artist and she specializes in natural glamour. You can bring a photo for inspiration or let her do her magic as you relax in the chair. Just arrive comfortable with your hair done and without makeup. We require a 50% non-refundable credit card deposit upon booking during your initial booking phone call. This insures the session spot is yours as we have many inquires. The other 50% is due two weeks before your photoshoot.